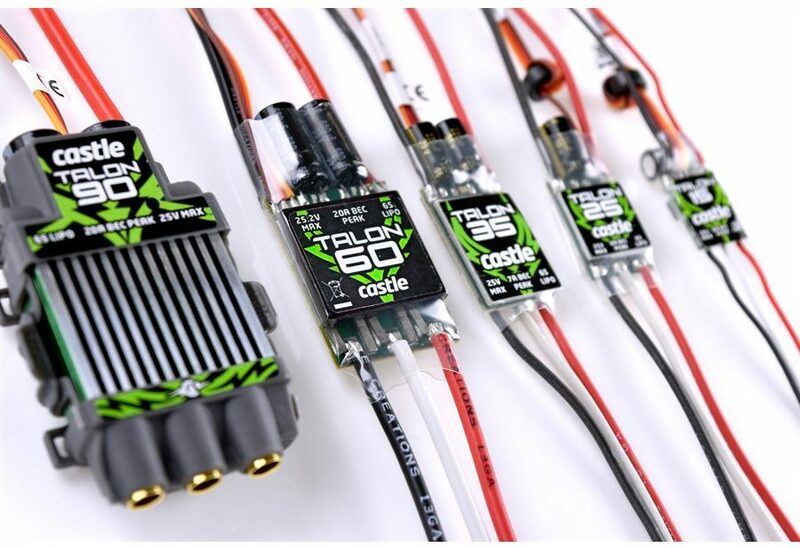 New From Castle – Talon 60! 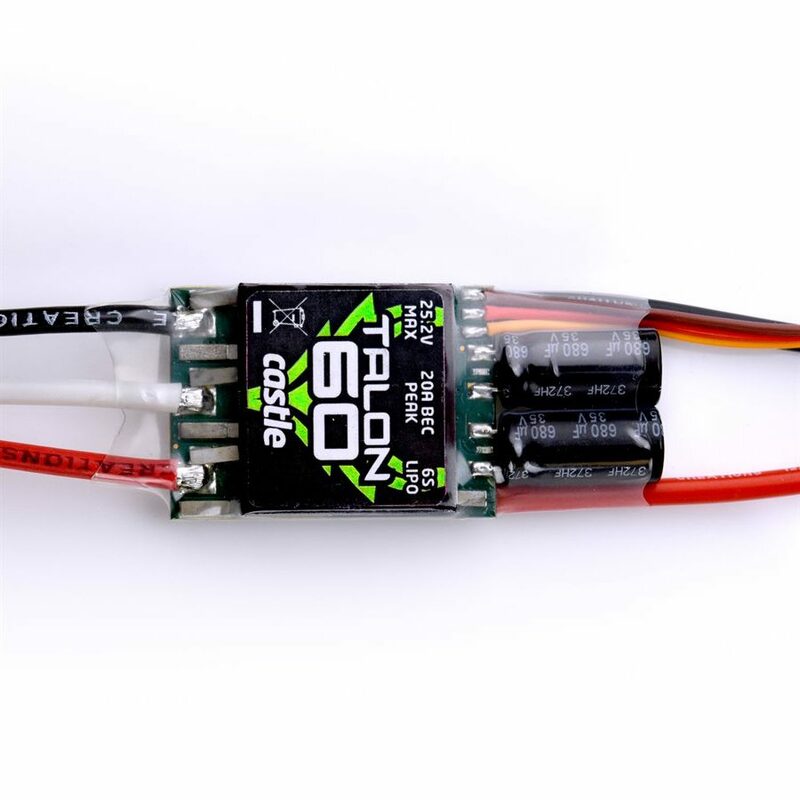 We have just added the new Talon 60 to our line of speed controllers from Castle Creations. Great for small scale or aerobatic helis and perfect for scale, sport and aerobatic planes! The most demanding of servos will be satisfied with 20A peak and 8A continuous power! NEXT POST Next post: Pilot Packages Are Ready!